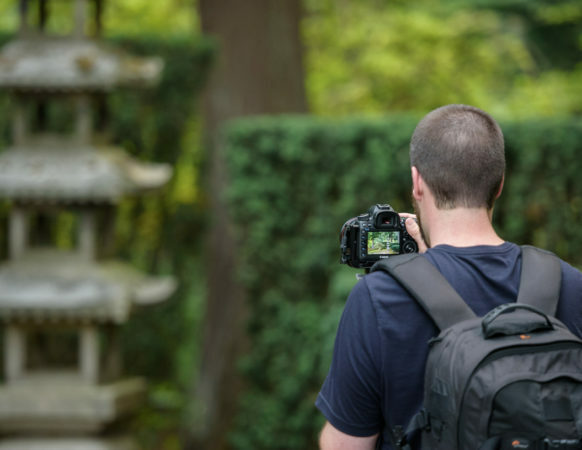 The Portland Japanese Garden is a fun and educational environment for students and a great place for your class’s next field trip! 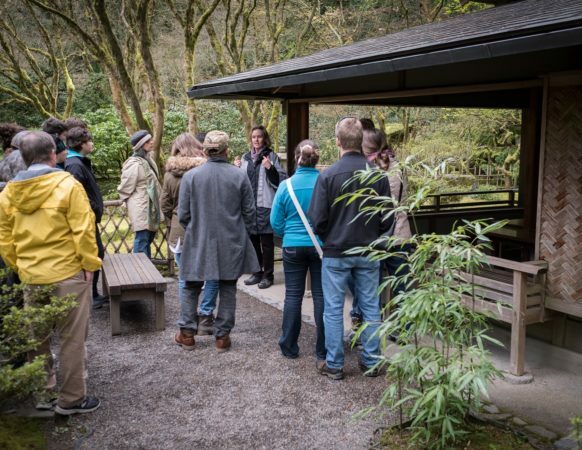 Let one of our knowledgeable Garden Guides be your class’s ambassador to the Garden and receive a discounted rate. 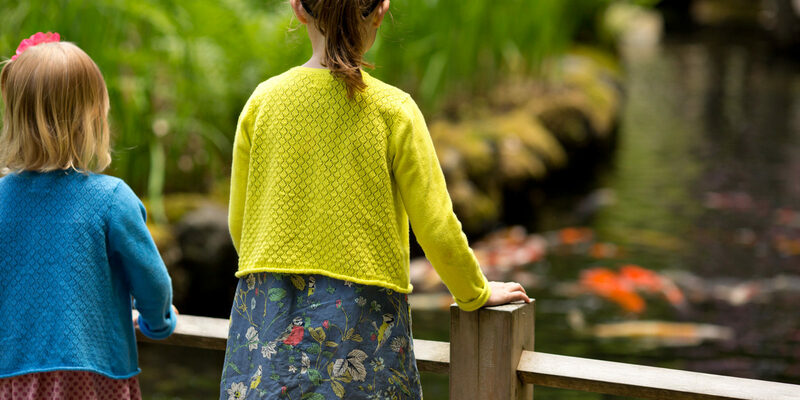 Children in grades 2-12 must book a tour and be accompanied by a Garden Guide to visit the Portland Japanese Garden. Tour reservations must be made at least 3 weeks in advance of your desired tour date. We allow a group size of 10-30 people in the Garden at a time. If your group is larger than 30 students and chaperones, the Tour Coordinator can work with you to split up your group. School tours must have a minimum of one chaperone for every five elementary and middle school students, or one chaperone for every ten high school students. Please fill out the Guided 2-12 School Tour Request Form at the bottom of this page to request a tour. Please note: school tours are scheduled on Tuesdays, Wednesdays, and Thursdays only. The earliest tour time available is 11am. *Groups must pay in a single payment to receive the discounted admission rate. School tour prices are available fall through spring only. Please enter the information of the person requesting the tour.